Semilla: Semilla will be opening up their brick and mortar location sometime this summer, but already has quite a fanbase established by their food truck dishing out Mexican street food. Often found at the Charleston Farmer’s Market, Semilla is known for their breakfast tacos which like all of their other tacos starts with a perfectly made fresh masa tortilla. 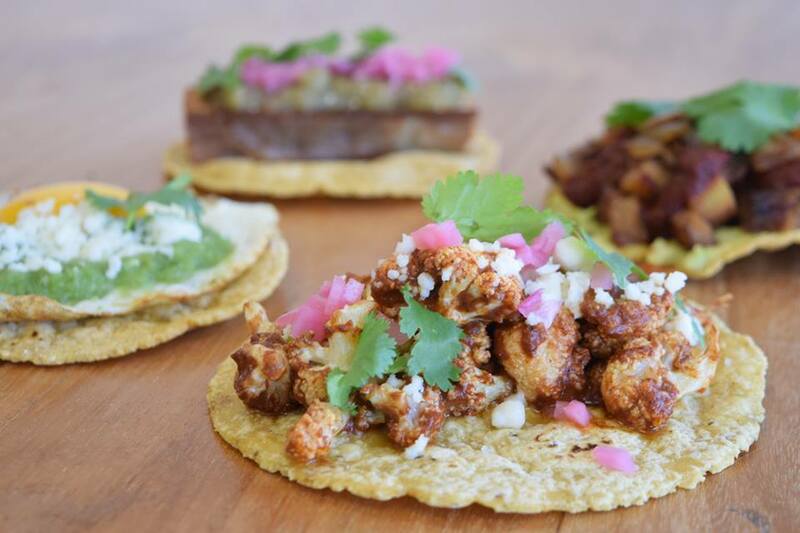 Semilla will take over the space of former Lee Lee’s Hot Kitchen and offer a menu of tacos, burritos, quesadillas along with snacks such as chicharones and street corn. Melfi’s: With so many pizza-centric menus popping up around town, there certainly is no shortage of great pizza around town, but that does not stop us from anxiously awaiting the newest project from the restaurateur behind Charleston hits Leon’s and Little Jacks. Melfi’s will serve a menu of thin crust pizzas, pastas and an American wine list. 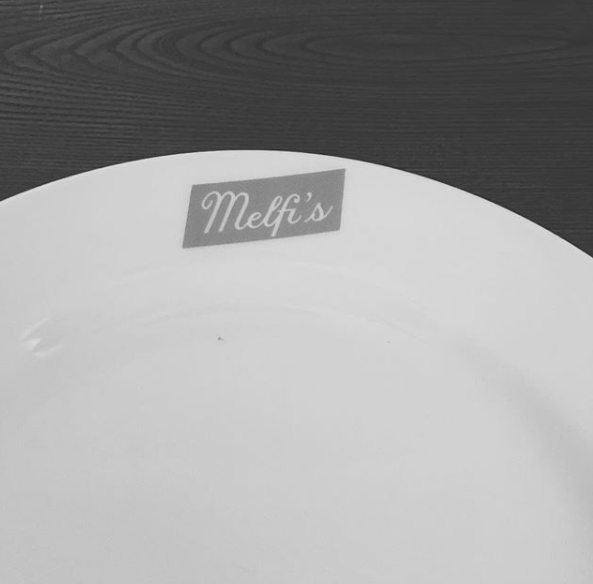 Leon’s and Little Jacks both go beyond great food and undoubtedly provide two of the best atmospheres in Charleston, so I am really excited to see what Melfi’s has to offer. 167 Raw: 167 Raw is hands down one of my favorite spots in Charleston, but the already small space was made tinier with the removal of their outside seating last year. It was revealed earlier this year that 167 would be taking over the space at 193 King, which hopefully means more seating and more opportunity for scallop po boys and rose all day. I would imagine that the menu would stay the same, because honestly it’s perfect. 167 also shared that their original space would be staying in the family, so I am also excited to see what they have planned for it. Mex 1: I love Mex 1 for many reasons, the tacos and margaritas are the best around and the atmosphere is so laid back I feel comfortable going whether I’m in a swimsuit and coverup or more dressed up for a girl's night. Unfortunately, my complete inability to parallel park (don’t judge me) makes their Sullivan’s location difficult for me to visit (unless I Uber/Lyft) so I am thrilled for the opening of their third location which will be in North Mount Pleasant in the Publix parking lot. Mex 1 is modeled after the cantinas along Highway 1, but the coastal vibes instantly relaxes me and transports me back to my days in Maui. Sweet Belgium: This is actually one of the openings I am most excited about because I have heard A LOT about the delectable creations of Sweet Belgium, but haven’t made it over to their original James Island location. I always thought that I wasn’t the biggest fan of waffles, because I am definitely more of a savory breakfast girl, but I recently discovered that waffles are the perfect dessert and Sweet Belgium really takes the the waffle up a notch with flavors like white chocolate with speculoos, coconut, pistachio, maple bacon and chocolate with rainbow sprinkles. May 22 Which 'Wiches Top Our List?